A few weeks ago Andy Jones-Wilkins wrote a piece on iRunFar titled That One Hill. The vast majority of us do not live in close proximity to stunning mountain vistas and empty trailheads. Rather, most of us toil quietly in or near cities and find our mountain bliss wherever it is most convenient. While we find profound inspiration in these mountain gods and goddesses, we take our daily dose of running reality in much more mundane circumstances. Those seemingly mundane outings are rarely stunning, but that doesn’t make them any less inspiring. With my move to Asheville, NC now just a few days away, I’m thinking a lot about what Rock Creek Park has meant to me over the past several years. 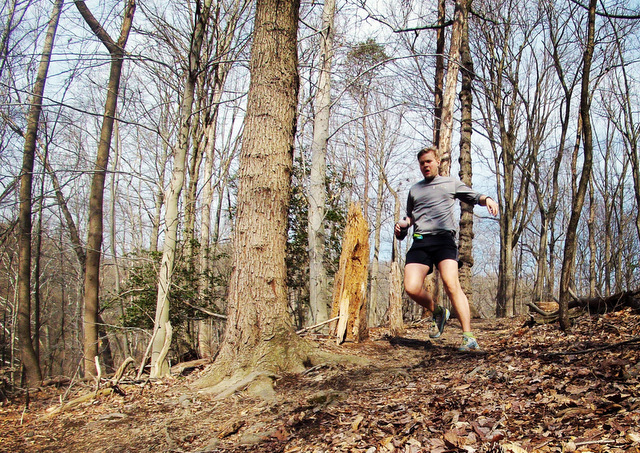 On a trail run last weekend with Nicklaus Combs, we joked about how familiar we are with the “Rock Creek Park Loop,” a roughly 9.5 mile trail loop that connects the Western Ridge Trail and the Valley Trail. I have quite literally run that loop hundreds of times. I know it forward and backward. I know off the top of my head how to turn it in to a perfect 13 mile loop from my house, or a 16, 21, 26, or 30 mile long run. I know its corks, twists, turns, where it floods, where the snow sticks around longest, and where I’m most likely to spot a family of deer. 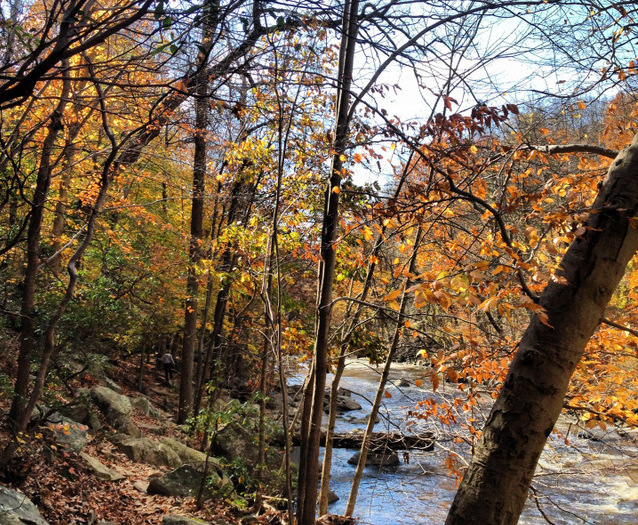 The loop through Rock Creek Park is rarely an adventure, but it feels like home. I love the calm that flows through my body when my foot first strikes the dirt after leaving a busy D.C. sidewalk. And I love the stillness that overwhelms my senses, the abundance of Beach and Oak Trees, and the gentle flow of Rock Creek itself. 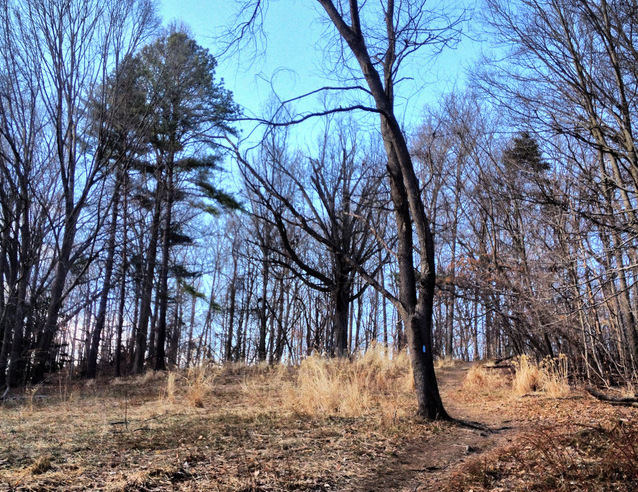 Running the trails of Rock Creek Park you’ll encounter countless woodpeckers, deer, squirrels, and even snakes. I once saw an otter (or at least I think that’s what it was). Things I never imagined I’d encounter in a big city park. No one drives across the country to experience Rock Creek Park like they would many of the national parks out west, but that doesn’t matter to me. Because when I’m running through my park, I feel safe and comfortable. Most runners have a home route that gives them that same satisfaction. The route that has seen us through some of our strongest runs, but it’s also our chosen route when we don’t feel like running at all. It’s seen us struggle to finish another mile or keep up a certain pace. We know it, and it knows us. If it wasn’t for Rock Creek Park, I wouldn’t be the runner I am today. I can say with absolute certainty that had I not discovered trail running, on that loop, no doubt, I wouldn’t be blogging for you now. 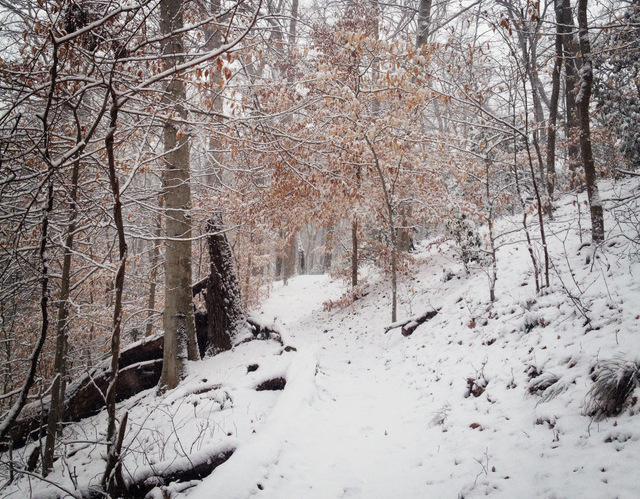 But while Rock Creek Park is a haven for D.C. city runners, it isn’t the only park providing motivation. 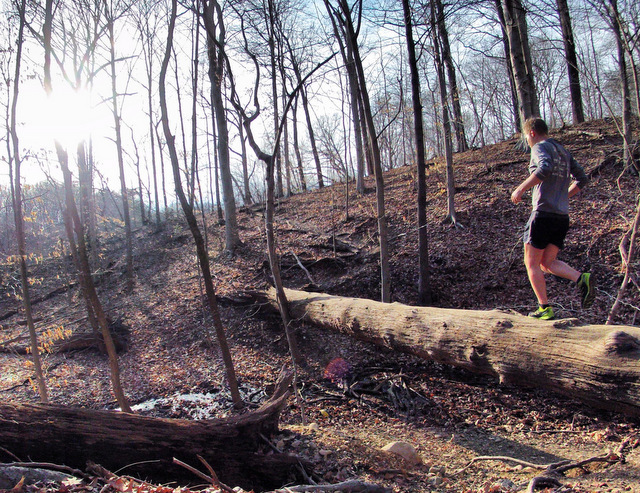 Home parks, trails, and routes are changing the lives of runners every day. Today I’m celebrating Rock Creek Park, a place that will always feel like home and I’ll always owe an enormous amount of gratitude to, but I know that over time I’ll develop that safety and comfort on new trails in Asheville. So I’m also celebrating those. Because it’s in our everyday outings, on the routes and trails that we know best, that our non-adventurous runs combine to be something truly epic. Where’s your home route? What is it you love about it? I love this ode. Yes, it’s amazing that a CITY such as DC can have such a nature oasis and a network of trails. New York City has a few of these such oases as well. Central Park, of course, is just such an amazing place to run. Most of the trails there are paved, but with some effort I have found solace in the bridle path as well as a few smaller paths in more secluded parts of the park. Also, parks in the “outer” boroughs of NYC (away from Manhattan) have some wonderful unpaved trails. Right now, my fave places are Forest Park and Alley Pond Park in Queens… Van Cortlandt Park in the Bronx… and the Staten Island Greenbelt on Staten Island. Thanks for sharing all your insights into RCP… Good luck in Asheville! I admire your sense of adventure and decision to get a fresh start somewhere new.